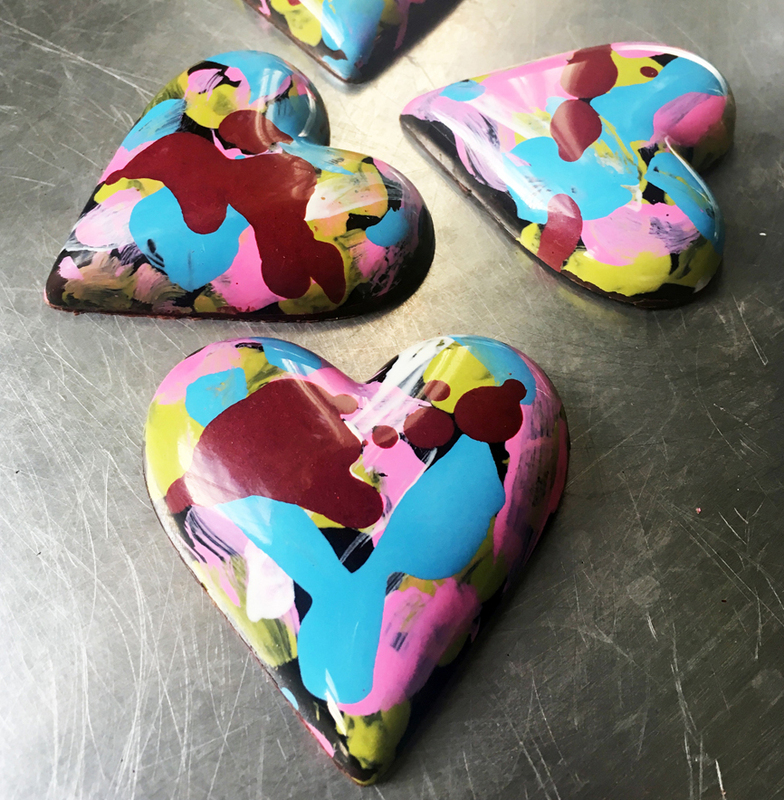 I know that many people think Valentine’s Day is a crazy, commercial holiday, but I guess at my core, I’m a romantic that loves anything to do with love and of course chocolate and all things beautiful! So, in honor of Valentines Day, I’ve put together a curated collection of my “favorite things” for you to enjoy! I was first introduced to Follain 2 years ago while visiting my son in Boston. 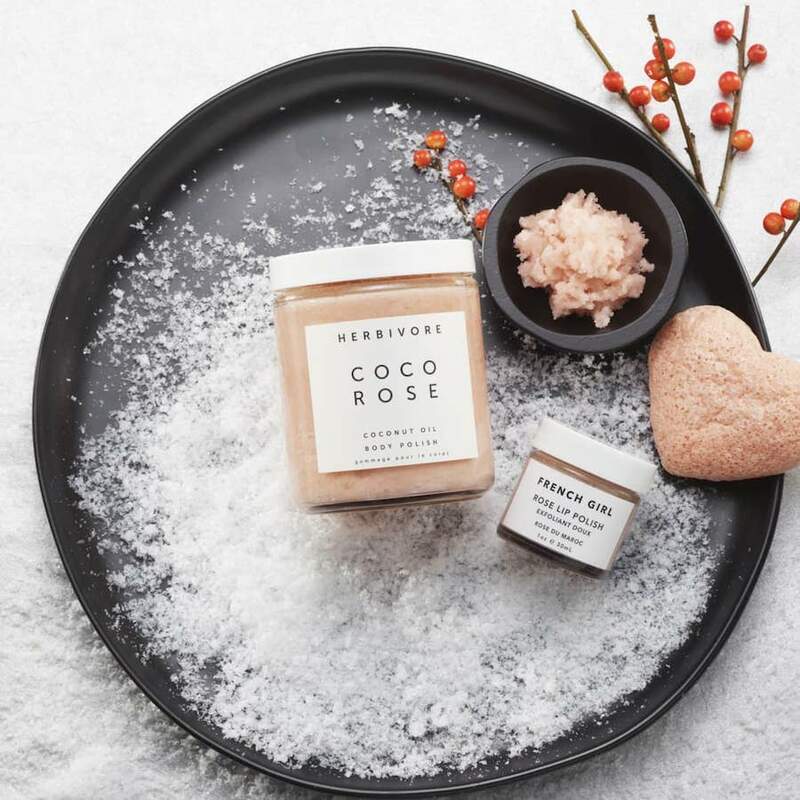 I quickly became obsessed with this natural beauty store and have never looked back! When they asked for me to be an ambassador to their company, I was elated and thrilled to help promote so many wonderful brands that take clean beauty so seriously. Here are just a few products that I love and use regularly, but make sure to explore the website for many more! Click here to shop. Enter this discount code at checkout: ref15_eaeex5 for 15% off your purchase. Luxx Chocolat – Award-winning handcrafted chocolate and confections, exquisitely designed to capture the eye, imagination and every taste bud. Fresh local and seasonal ingredients, no preservatives or artificial flavors. Fine dark chocolate, 70% and higher, of the highest quality. Organic, fair trade and voted one of America’s BEST Chocolatiers & Confectioners for the past 5 years. To receive a 10% discount, type Zohealthy at checkout! Local concierge delivery, farmers market pick-up and shipping available. Please mark your choice during checkout on the Luxx Chocolate website. For anyone that lives locally, you must venture into this special gem of a store! Your bound to fall in love with her magnificent jewelry collection, along with so many other fabulous items that you’ll “have to have” right on the spot! Here are just a few of her products, but check out her website for many more! 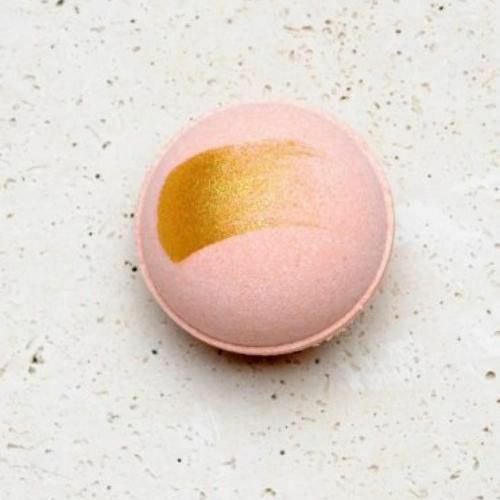 Each one of Latika’s bath bombs is hand-painted with shimmering gold mineral mica powder and puts on a delightful two to three minute show, fizzing and turning the water different colors. With its fresh and clean, yet warm and cozy aroma, our popular Milk and Honey blend feels just like a comforting hug. 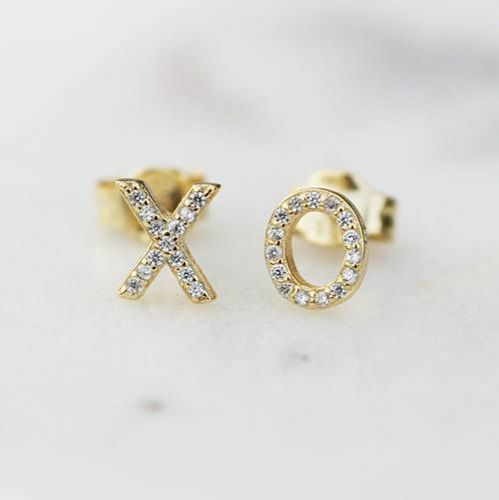 XO studs – made of sterling silver plated with 14k gold, these sweetest mismatched studs are everyday favorites. 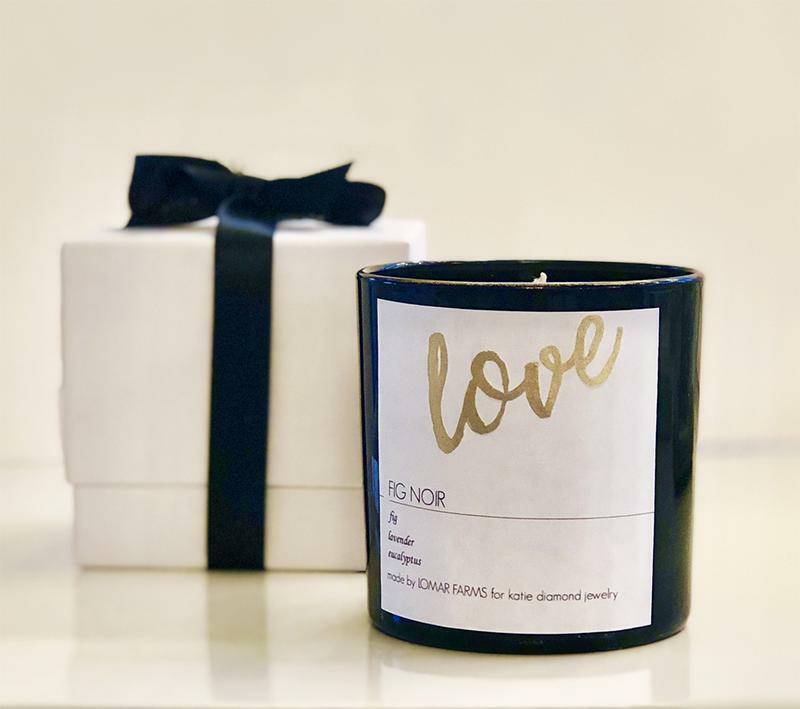 LOVE candle – an exclusive collaboration with Lomar Farms, this beeswax candle has healing properties and aids in air purification. 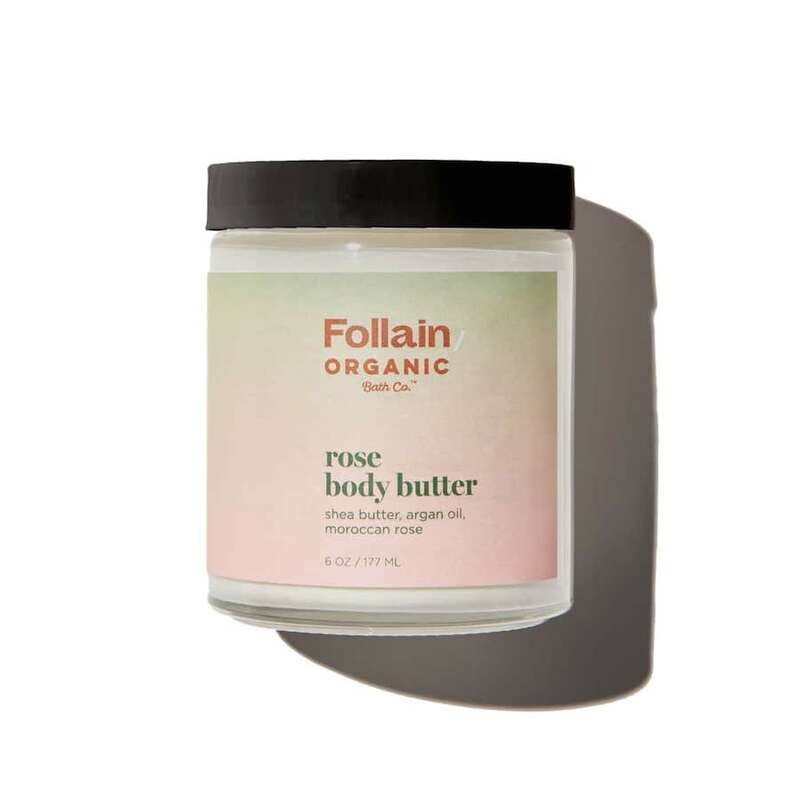 It is made to evoke feelings of love with a custom blend of fig, lavender + eucalyptus. Use the code Zohealthy for a 10% discount at checkout for Katie Diamond Jewelry. 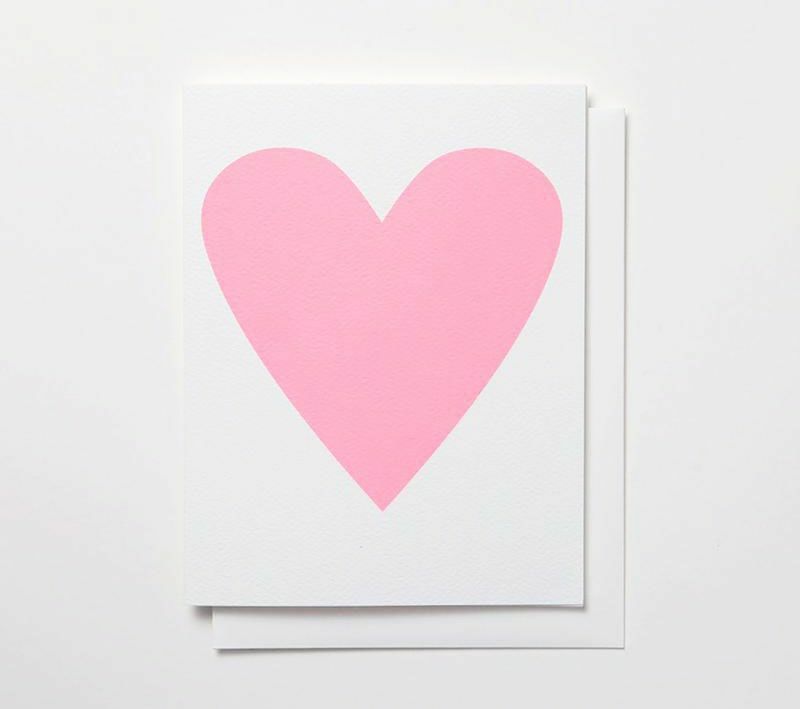 Heart card – the perfect baby pink color. Offset printed in Canada by banquet press. Click here to shop their website. 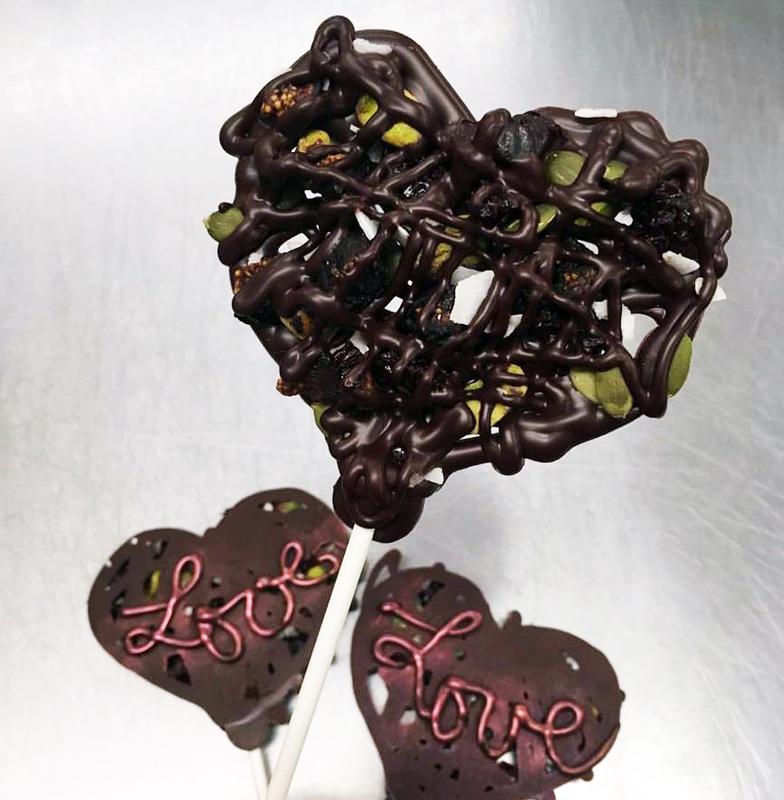 Love Love is the first real ‘naked’ dessert! They specialize in unbaked desserts and raw treats. Plant based sweets made with super foods and adaptogens, without refined sugar, agave, gluten and are grain free. Some of the desserts are nut free as well. 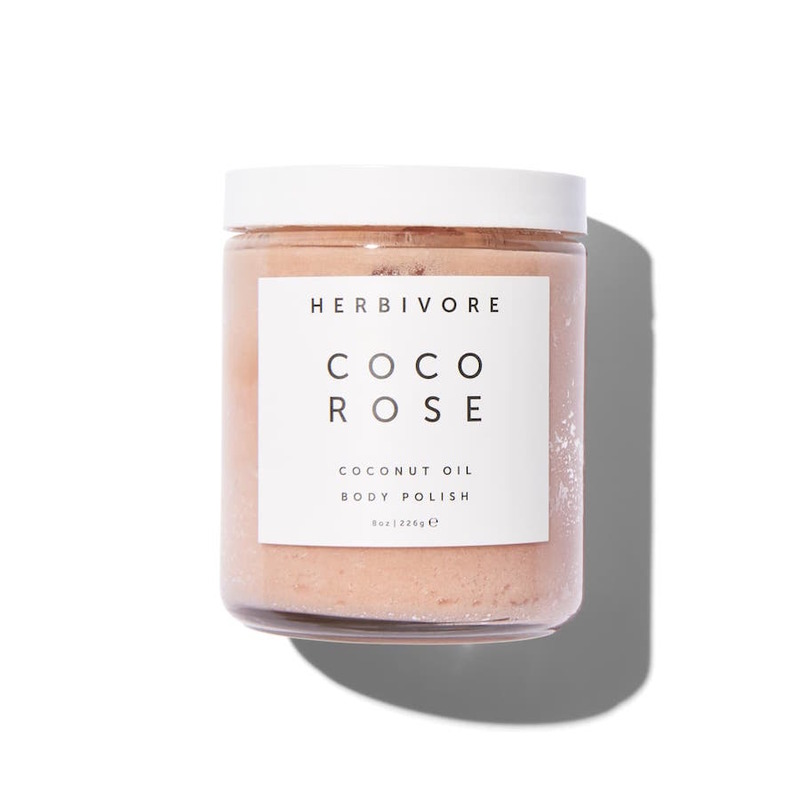 Love Love uses simple recipes and organic ingredients, such as: seeds, almonds, brazil nuts, tiger nuts, adaptogens and only uses coconut syrup or dates for sweetness. Where deliciousness meets nourishment. This no-bake chocolate rich cake is the perfection of taste and texture. 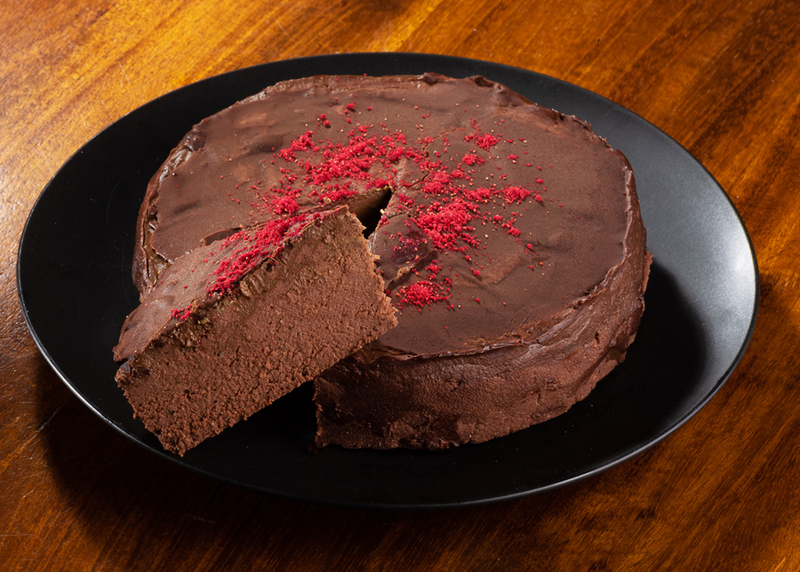 It is super crumbly, wonderfully moist and tastes better than any other chocolate cake! 100% raw and organic, without gluten, grains, nut, refined sugar or agave. Indulgence without guilt but with nutritional power. No baking just making! Click here to shop their delicious desserts. Enter Zohealthy at checkout to receive a 10% discount. I’m just crazy for these roses, aren’t you? Imagine beautiful roses that will last for one year or longer! 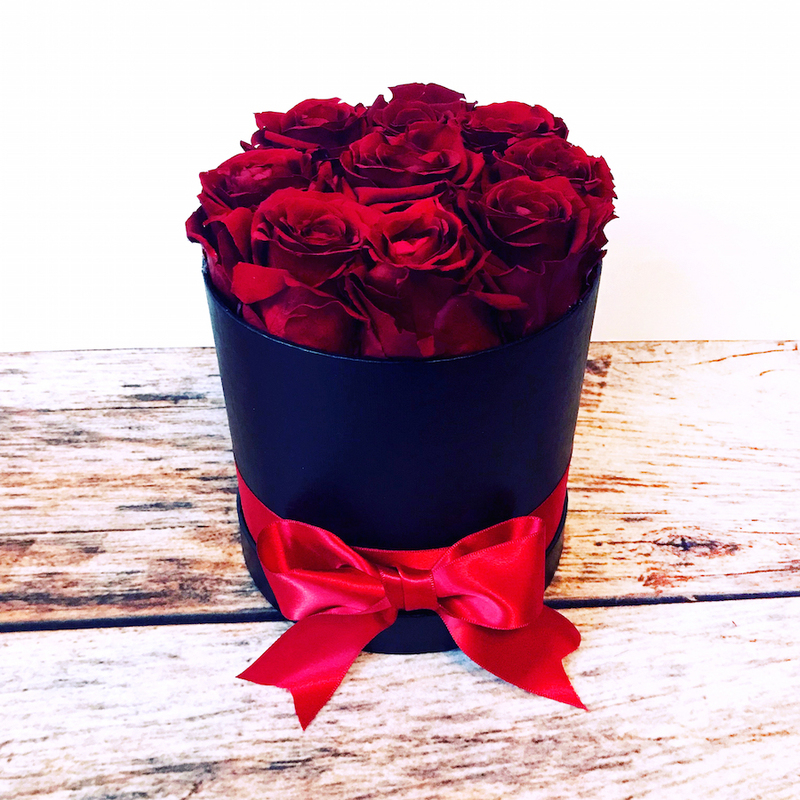 This collection of preserved roses will WOW the very special person in your life. 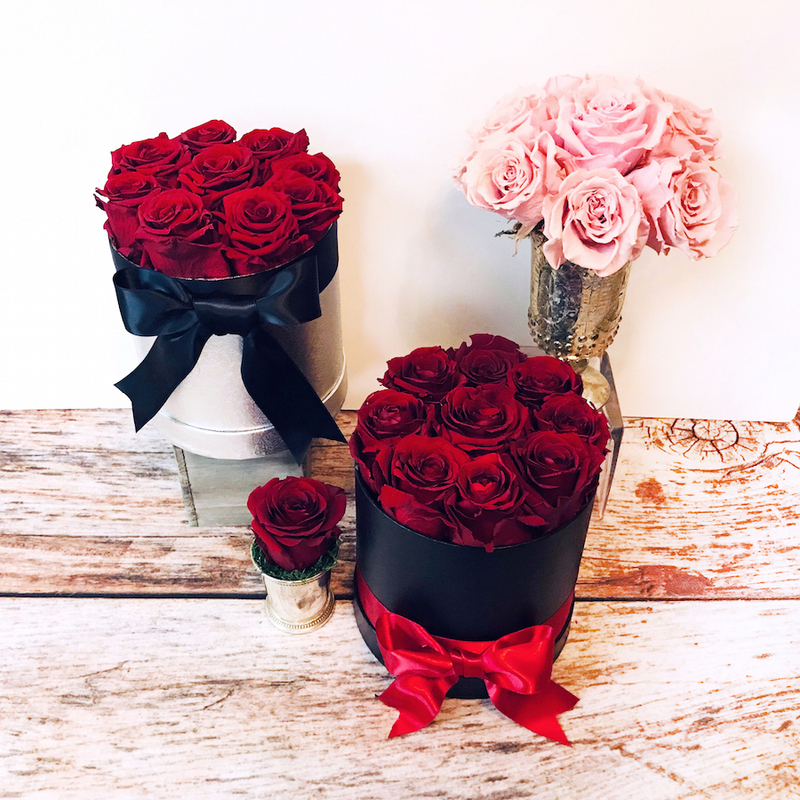 Choose from gorgeous red or pink roses and shower them with beauty and elegance for an entire year! Click here to shop with Allendale Flowers. 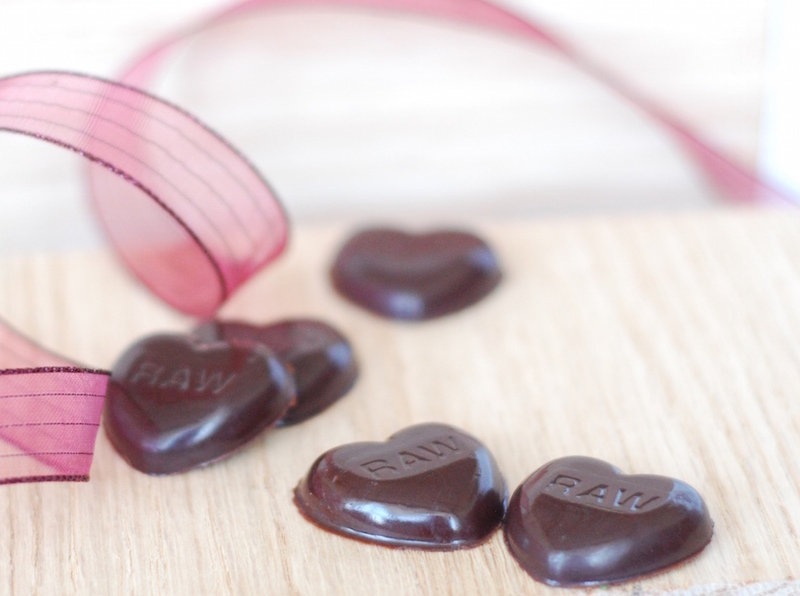 Raw Chocolate Love offers local, handmade raw chocolate with your health and heart in mind. 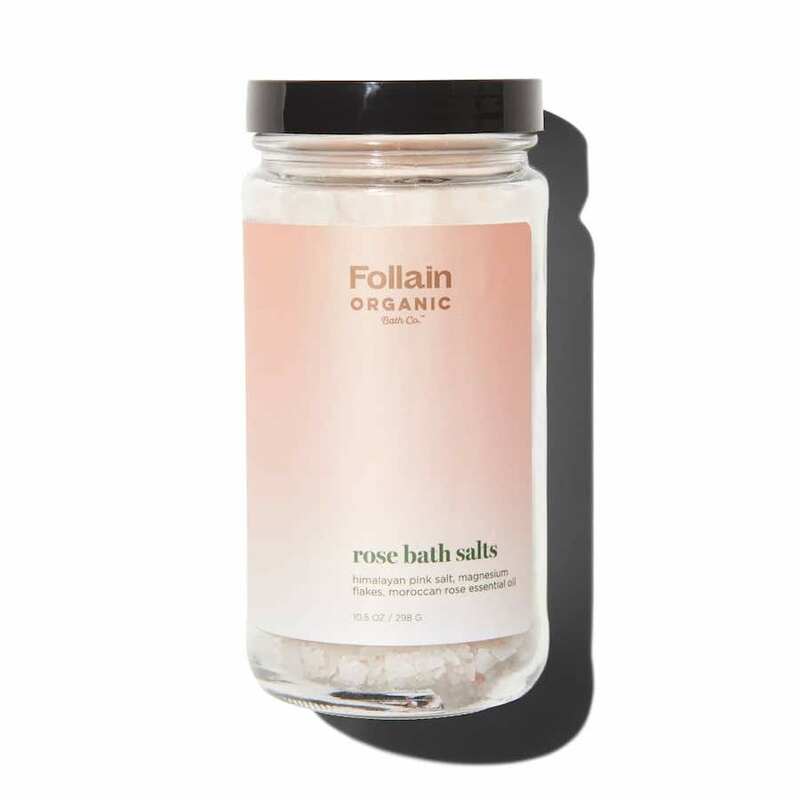 Pure, organic and packed with antioxidants that nourish the mind, body and soul. Using only the highest quality ingredients to create healthy dark chocolate, full of superfoods, essential vitamins and minerals. All products are gluten free, dairy free, organic, vegan and low glycemic, not to mention…absolutely delicious! The discount code is Zohealthy at checkout for a 10% discount. Your hubby or boyfriend doesn’t know what to buy you? There’s always the gift of health with a Zo Healthy gift certificate!! Have him contact me here to purchase. Feeling stressed out? Kind of frazzled? Need a quick re-set? 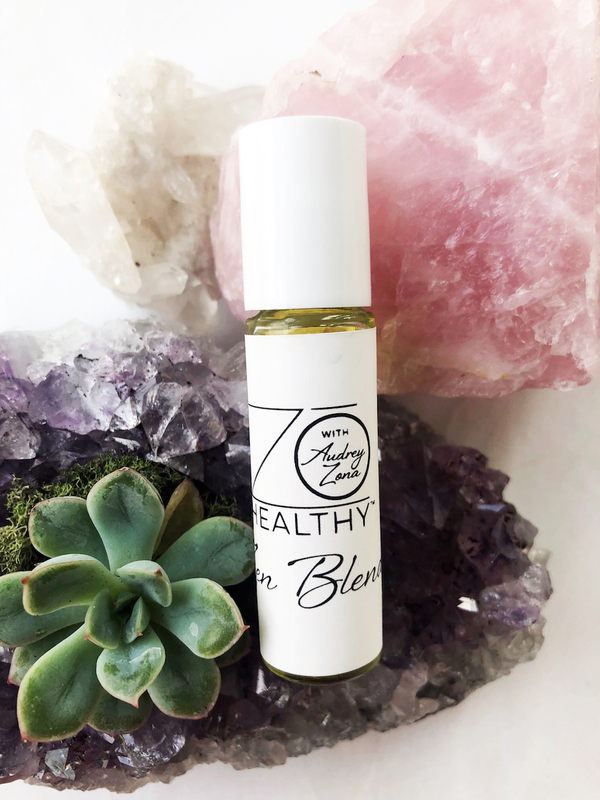 I have just the thing for you….Zo Healthy Oil Blend to the rescue! This magnificent blend of essential oils will quickly take you from stressed to zen in seconds! The combination of lavender, peppermint, roman chamomile, blue tansy, sweet orange and a few others is not only beautiful, but extremely relaxing and calming for the body, mind and spirit. A great gift for mother’s, daughter’s, co-workers or friends! Contact me here to purchase the custom Zo Healthy Oil. Certificates and oils can either be picked up, shipped or hand delivered locally. Wishing you a Valentine’s Day filled with love, joy and good health always! I support and purchase all products listed above and have an affiliate relationship with. I may receive a small commission when you purchase.